first nomination - "professional performers"
the second nomination is "young performers"
4.2. Singers who are not older than 36 years old can participate in the nomination "professional performers" (on the opening day of the contest on October 8, 2018): students of musical universities (including students of preparatory departments), soloists of opera and music theaters, soloists of concert organizations, concerts performers. 5.1. To participate in the contest it is necessary to send an claim and application-form (application 1) to the e-mail yantsol@yandex.ru. -portrait photo for the booklet (resolution must be at least 500 KB ). 5.2 Documents are accepted only by e-mail from February 15 to July 15, 2018. Applications which are sent without the full package of these documents or after the specified period, cannot be accepted. The completed application form, program and CV must be sent in Word format. Please to be sure that your documents are received by calling to number - 89114550088. 5.3 No later than August 1, 2018, an official invitation will be send for each contestant to the electronic address (e-mail) which is specified in the application form. 5.4. The entrance fee for the first nomination is 4000 rubles, for the second nomination (all age groups) - 2000 rubles. Participants pay an entrance fee to the Competition Directorate during registration. Without payment of an entrance fee, a participant can not be allowed to draft or listening. In case of refusal to participate in the contest for any reason at any stage, the entrance fee and documents will not be returned. 5.5. Entrance fees go to the goals associated with the successful holding of the contest. 5.8. The application form, signed by the candidate for participation in the contest, is a confirmation of the fact that the future participant of the competition fully agrees with the Conditions and the Order of the contest. 6.1. All auditions are conducted publicly. The order of the performance is determined by draft and is saved until the end of the competition. 6.4. Competitors are evaluated by a professional international Jury, which are approved by the first sitting "Regulations on the jury of the competition". 6.5. The evaluation of a jury member, whose pupil takes part in the contest, is not taken into account during calculating points. The jury's decisions are final and not subject to revision. 6.8. 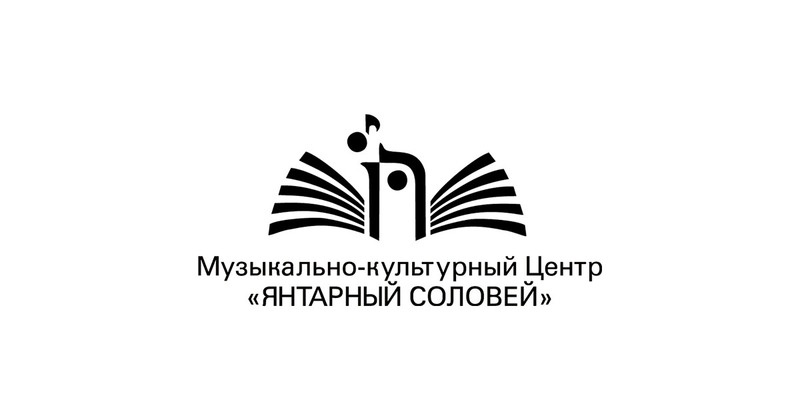 Entrance to the master classes and listening to all tours in the concert hall of the Kaliningrad Regional Music College is free. Entrance to the grand opening of the contest and the Gala concert, and also to the closing of the contest is by tickets and invitations. 6.9. The final decision on all disputable procedural issues, arising in the course of the competition, is remained for the President of the competition. 7.1. The Contest management, if it’s necessary, provides a qualified concertmaster for the contest participant. 7.2. . The Directorate of the competition will not bear expenses for transport and accommodation during all period of competition. Also will not bear expenses for concertmaster who arrives with the contestant. 7.3. Contestants who received an invitation to participate in the contest and who live in country that has a visa regime with the Russian Federation, must independently apply to the nearest Russian consulate for getting visa. 7.4. Organizers of the contest do not provide contestants, their concertmasters and other accompanying persons with any types of insurance. In case of disagreement in interpreting the present conditions of the Eleventh Nightingale, the only correct text is Russian. 8.1. The management and coordination of the competition organizers are carried out by the Competition Directorate. 8.2. The Competition Directorate is headed by the President of the competition. Address: 236022, Russia, Kaliningrad, str. Nosova, 3а - 17.